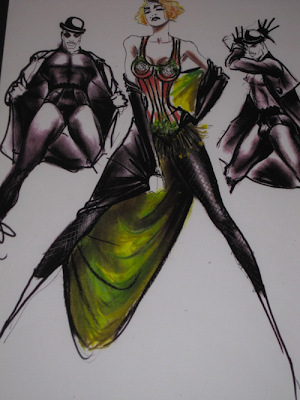 I made this post a while back but had to delete it because of a Virus scare. 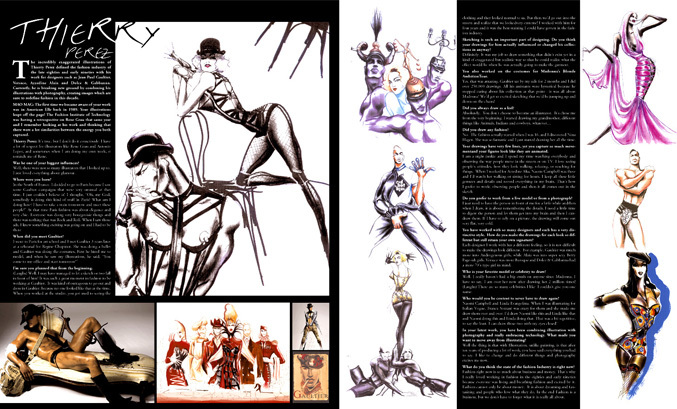 Thankfully, I still have all the images, and now a few new ones! It's super hard to find Thierry's work online. 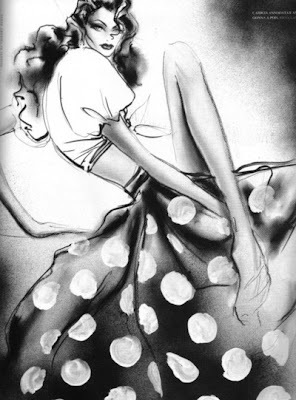 The book 'Fashion Illustration' by Nicholas Drake has always been the key source (and is wildly cheap on amazon now) but apart from that, I'm stumped. 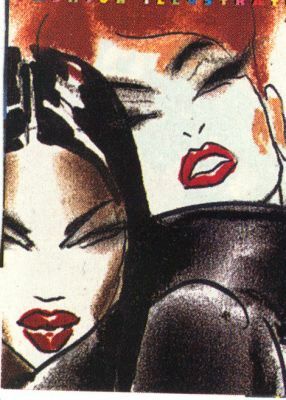 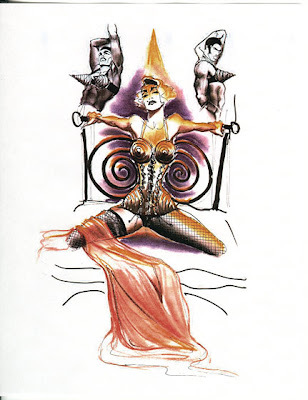 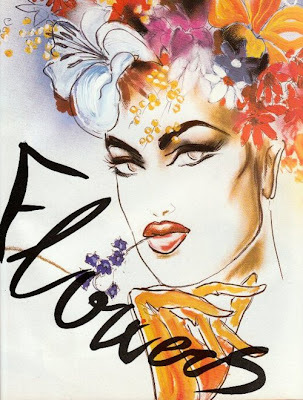 He was clearly drawn to super fierce women of the 90s, most notably, all the supermodels and Madonna, who he continuously drew, and as I saw in the book 'Madonna in Art' continues to draw Madonna in each new incarnation of her image. 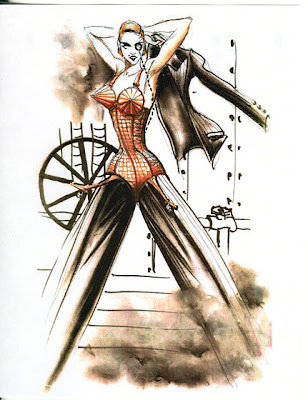 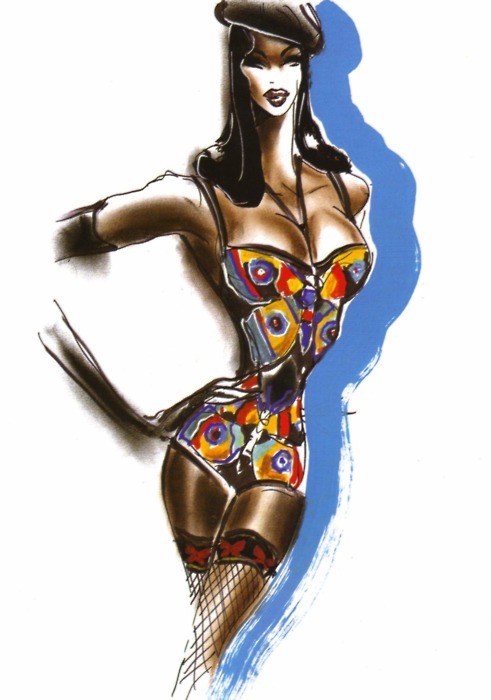 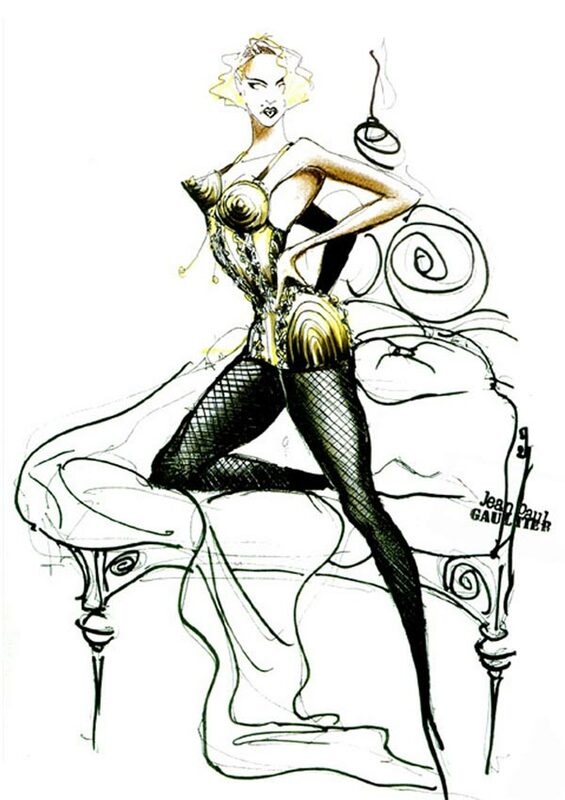 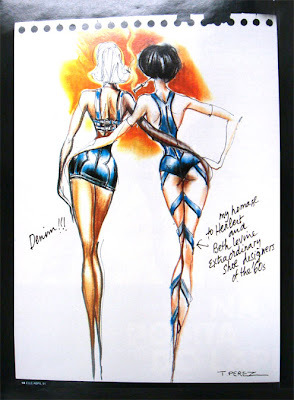 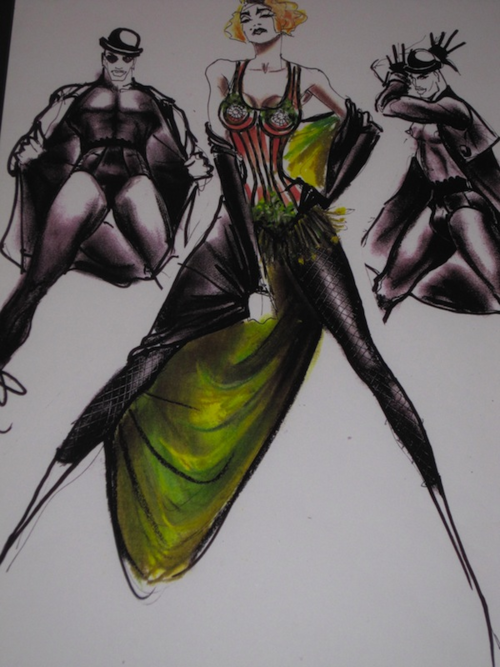 He worked exclusively for Gaultier until 1991 which shows in all the outfit illustrations for Madonna's Blonde Ambition Tour. 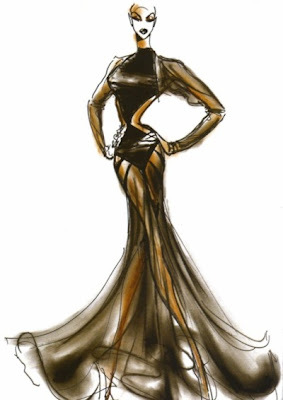 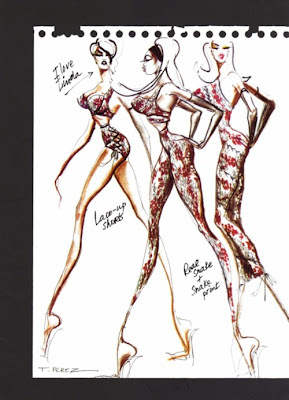 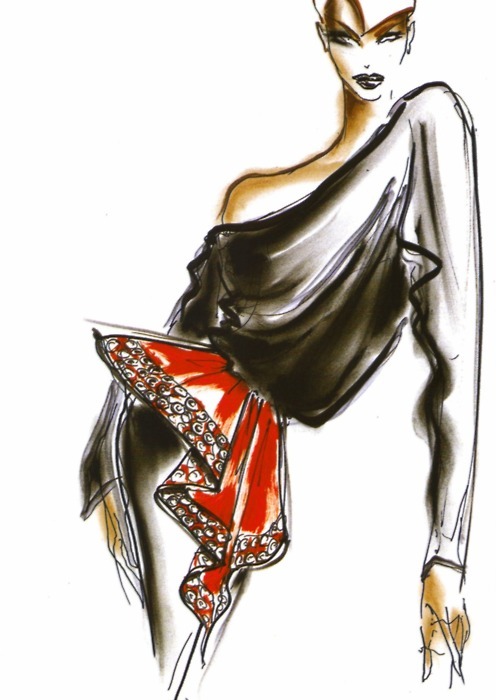 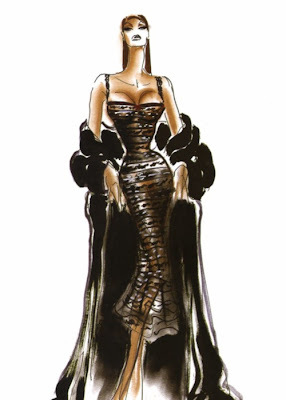 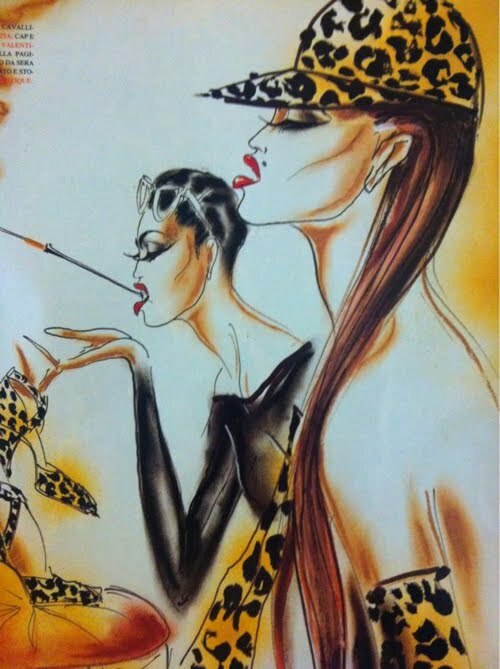 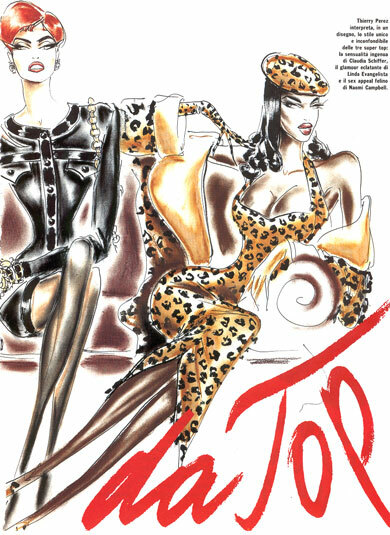 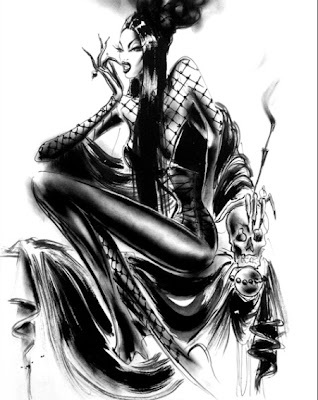 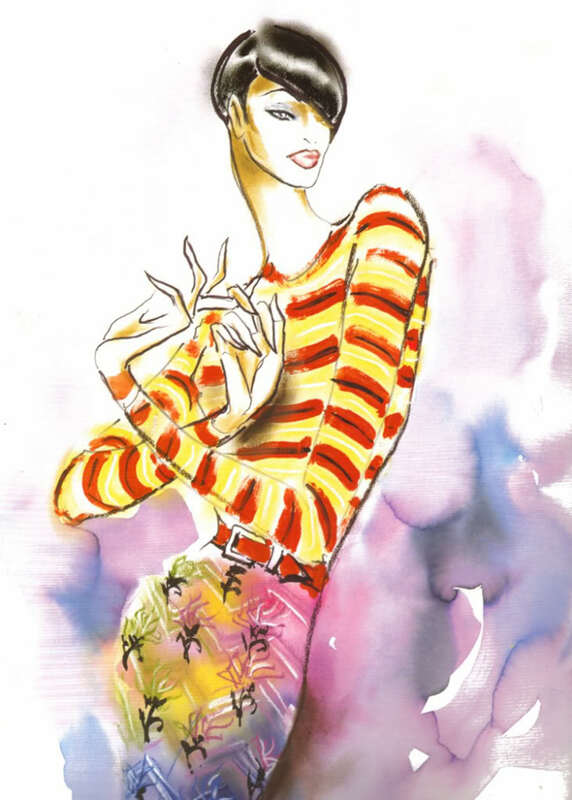 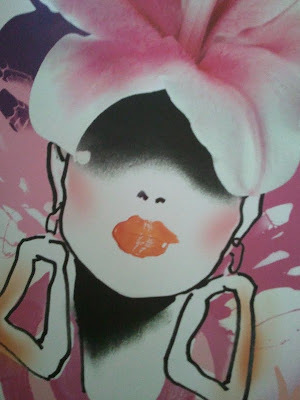 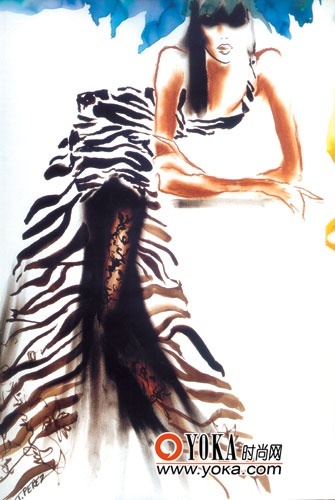 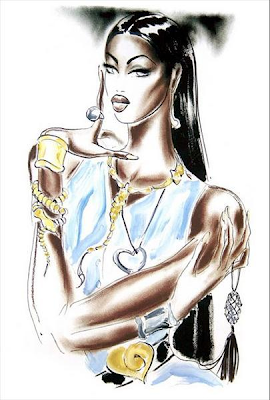 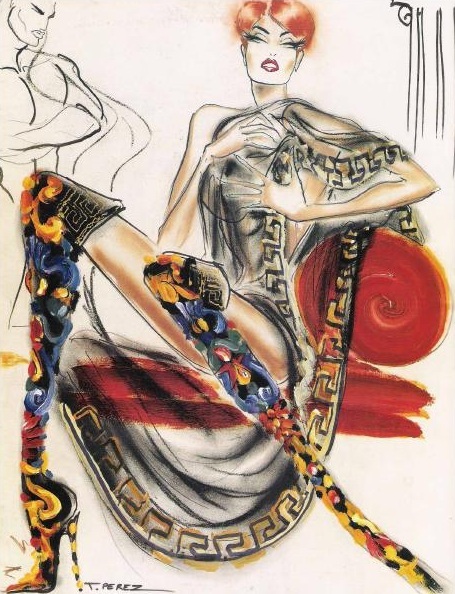 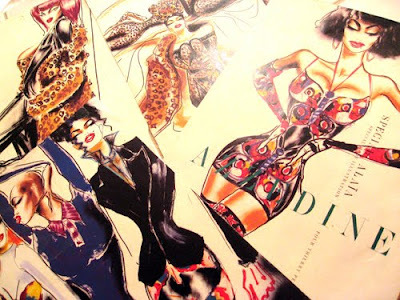 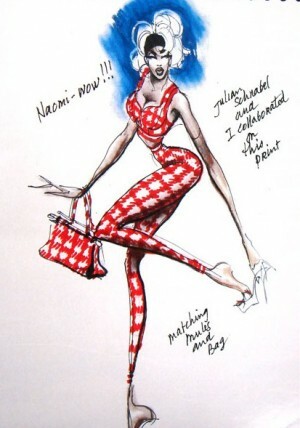 However, he will always be known for the fashion illustrations featured below. One interesting clip of an Alaia show shows a rare animated illustration feature worked into a clip of Alaia's spring 1991 show, including Neneh Cherry. 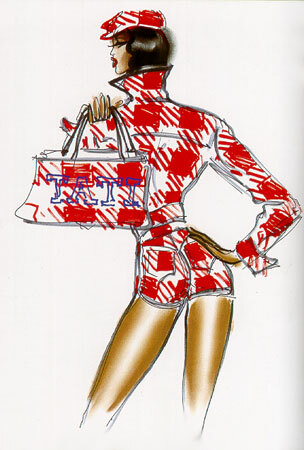 More after the jump . . .